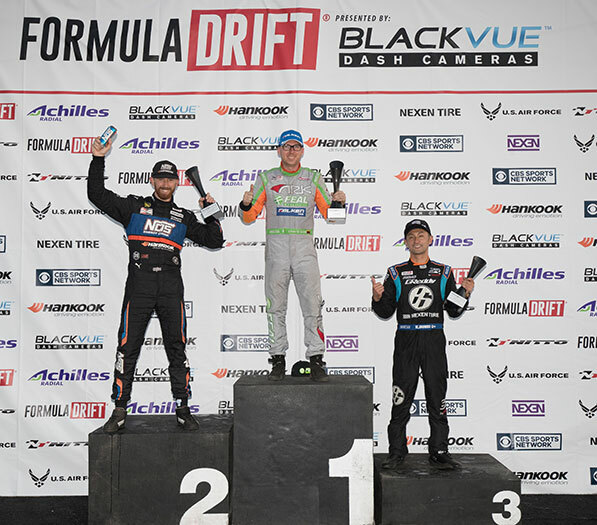 Long Beach, Calif. – April 3, 2015 – Formula DRIFT presented by GoPro has announced a sponsorship with Gumout for the 2015 Pro Championship season. 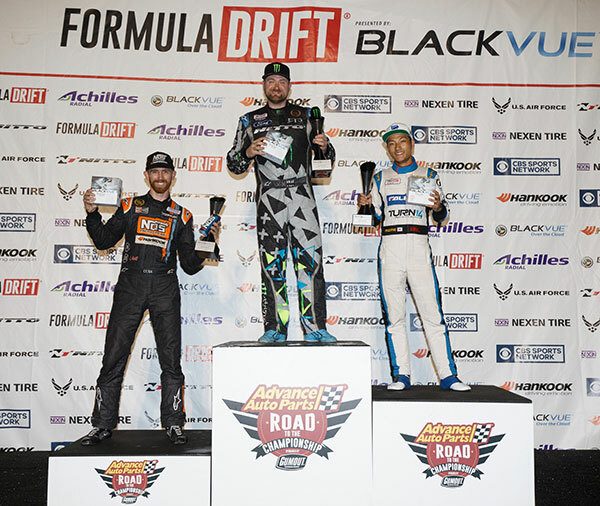 Gumout to launch, “You Get My Drift,” sweepstakes at Round 1: Streets of Long Beach. 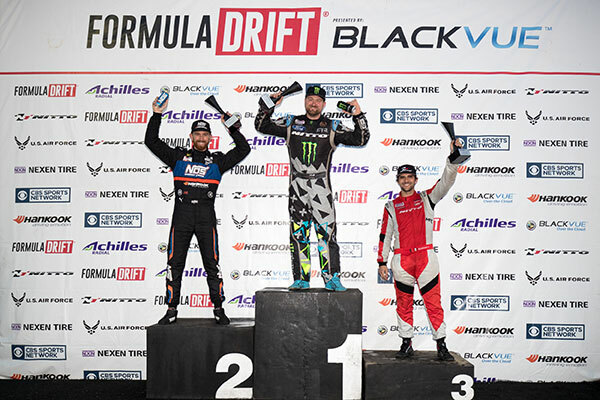 Gumout supports the 2010 Formula DRIFT champion, Vaughn Gittin, Jr. and will increase their presence on Gittin’s Ford Mustang RTR. During Round 1: Streets of Long Beach, Gumout will launch a sweepstakes titled, “You Get My Drift,” with a winner to take home a brand new custom 2015 Ford Mustang RTR. For more information on how to enter the contest visit: www.yougetmydrift.com.